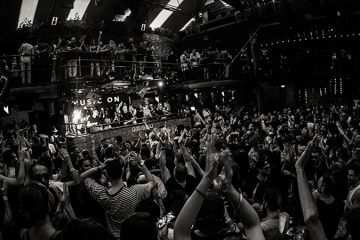 Music On Welcomes Carl Cox To Amnesia This Friday! 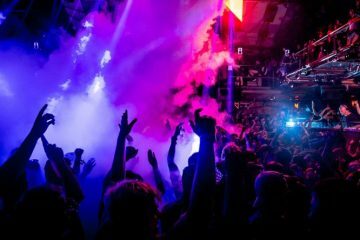 There is no doubt this Friday 22 September will be one of the season’s most memorable musical adventures. 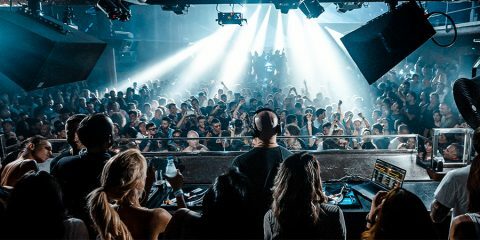 For the sixth consecutive year, Marco Carola has curated some of the most acclaimed nights on Ibiza, making each and every evening an exquisite musical feast and this coming Friday may be the pinnacle of this ethos. 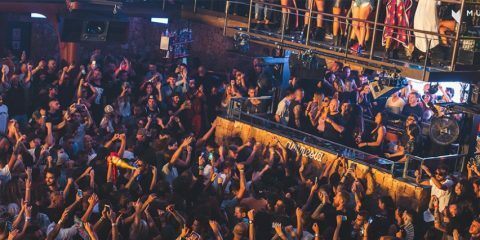 On the evening, Amnesia’s Terrace will host Carl Cox, the one and only, who will join forces with Marco to create pure techno pleasure. 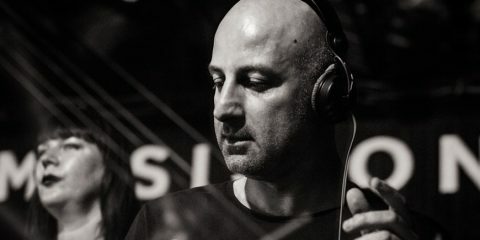 In the Club Room Sam Paganini, Joey Daniel and Anna Tur complete the powerful line-up.